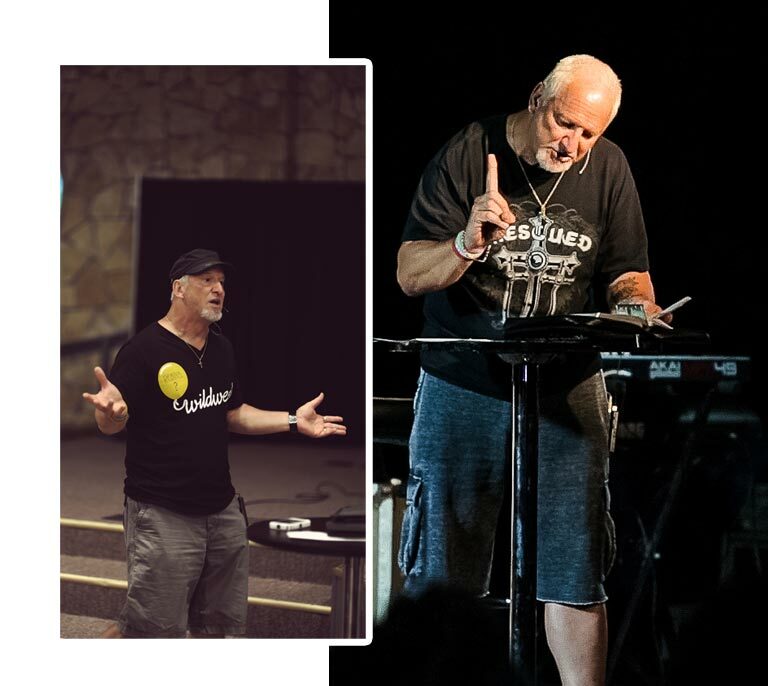 Over 35 years of speaking in churches. 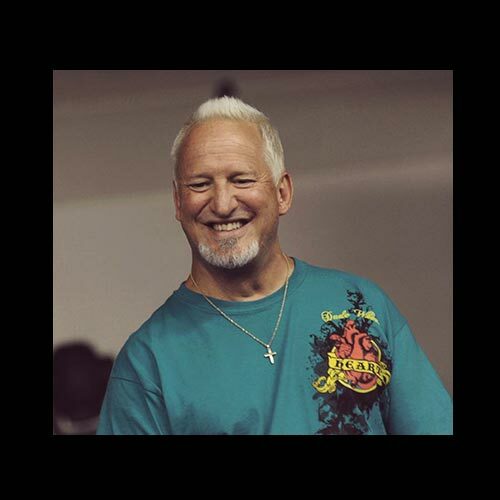 With the ability to connect to people of any age group, culture, or background, evangelist Ken Freeman lives with a passion to bring people to know Christ and to make a deeper, more intimate, commitment to Him… to read more about Ken, you can visit his About Ken page. To learn more about the events Ken does click on Events above. If you are interested in having Ken Freeman come to your event, you can see his availability on the calendar, and then submit a form on the booking page. Ken Freeman is one of the greatest harvest evangelists we have ever had in our church. Whatever it takes, Ken is willing to reach lost people. His commitment to work hard while on the church field sowing the seeds of the gospel, leads to great services of reaping souls for Christ. Consider strongly and prayerfully having Ken Freeman in your church.